Turn all of your legal, accounting, mortgage, medical, and real estate documents into one compact digital file with TierFive Imaging! 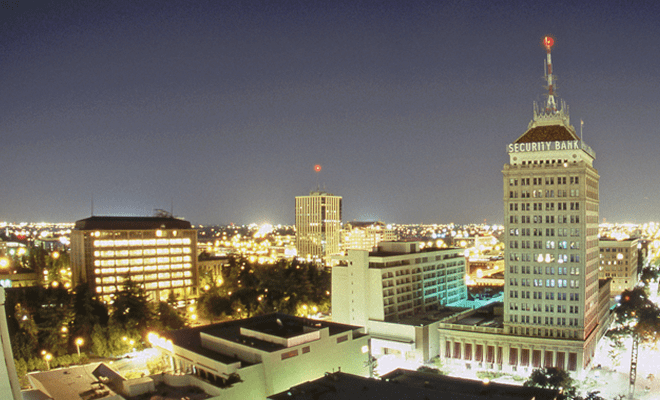 With our innovative document scanning services in Fresno County, your business no longer needs to spend valuable time and resources organizing files or searching through hundreds of documents to find the one you need. Simply rely on us to be your paperless filing and storage solution! Imaging solutions for all of California, including Fresno County. TierFive provides high-quality imaging services to the archival, academic, corporate and government industries. Utilizing production-level scanning equipment, TierFive Imaging offers a wide range of analog and digital conversion services for projects of almost any volume and condition within Fresno County. Companies who convert their files to a digital format are able to easily find the right information at the right time increasing employee’s ability to work faster, be more productive and make better decisions. TierFive Imaging servicing Fresno County has extensive experience in all types of data conversion projects. We have a highly skilled staff and offer competitive pricing. By choosing TierFive to do your digital conversions, you can be sure that the job will be done correctly and delivered on time. Go paperless today with TierFive! 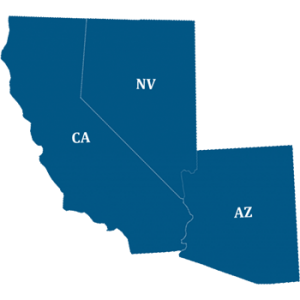 Servicing all of California, including Fresno County. Secure online cloud hosted solutions. Paperless and archival scan solutions.